Find out how easy and fast you can convert WMV to MP4 using the most advanced free software in the market absolutely FREE. WMV is a popular video file format that was developed by Microsoft. It is a widely used video format especially to Windows platform users. However, MP4 is preferred by most because it is more universal (for transferring to other devices), offers a better video resolution and takes up less space (in terms of file size). 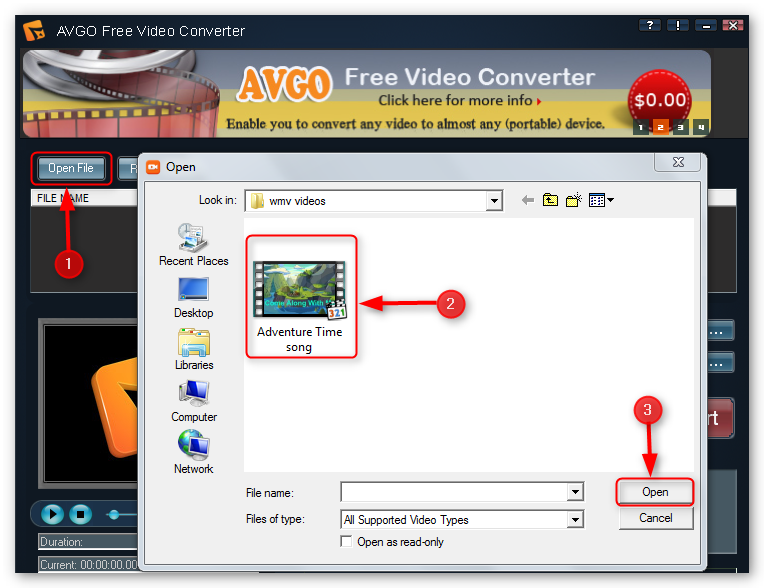 You can easily convert WMV to MP4 for free with AVGO Free Video Converter. This powerful freeware gives you a number of output format to choose from that is compatible with most portable devices (ie. iPad, iPhone, iPod, Samsung Galaxy, Android device, Nokia, etc.). On top of that, you can also customize your output setting such as video resolution, file size and more. Choose only the best WMV to MP4 freeware, choose AVGO Free Video Converter! 1. 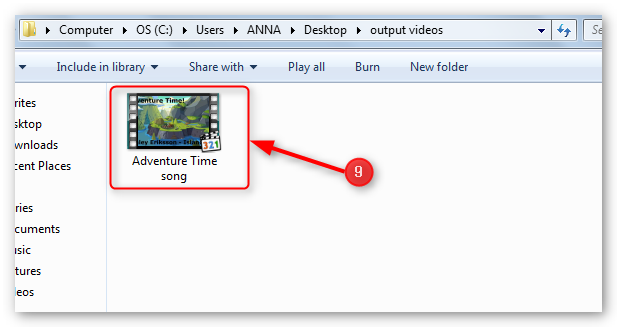 Click “Open File” from the program’s interface to open the folder where the WMV video file is located. 2. Select the WMV file you want to convert. 3. Next, click the “Open” button, this will add the WMV file to the converter program. 4. Before converting, set the “Profile” by clicking the drop down box. 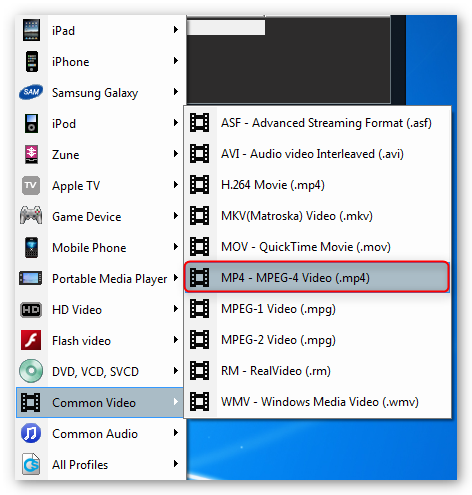 Choose MP4 from the list of supported output format. 5. Set the output path to where you want the converted video file to be stored. 6. Then, click the “Convert” button to start the WMV to MP4 conversion. 7. The progress of the WMV to MP4 conversion is displayed via two different conversion status bar locations on the interface. 8. 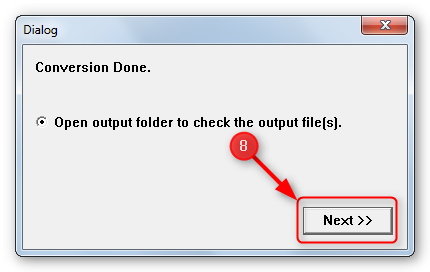 When the WMV to MP4 conversion is finished, you will get a dialog box where you may click the “Next” button to open the output folder. 9. Now you can play the MP4 file on your computer or transfer it to your preferred device.